South Korea based automobile manufacturer in India; Hyundai, currently riding high with pride on the affluent launch of its new small car Eon, now reveals its sales targets. 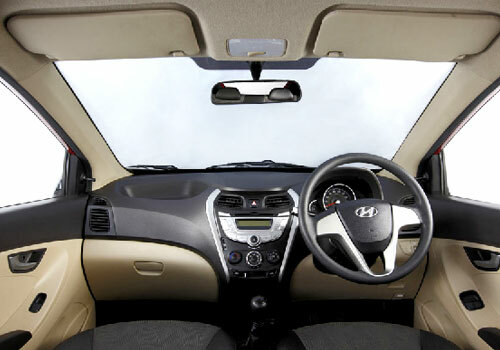 According to a senior company representative, Hyundai Motors India Limited (HMIL) aims to achieve the sales figures of 1.5 Lakhs units of newly launched Eon by next year end i.e. December 2012. The production Vice-President for HMIL, Mr. T Sarangarajan who was in the state for the launch of Eon, informed that in Kerala the company targets to make a sale of 1500 units of Eon per month. Eon, which is the cheapest entry level car in the stable of India’s second largest passenger car manufacturer, saw its major launch on 13th October since then the compact vehicle has received a noteworthy response in regards to bookings and sales across the country. The car is available in six colors and six variants and sports the ‘Fluidic Philosophy’ an exterior design concept of the company. After the launch it is also termed as the new generation Maruti 800 by auto industry experts. 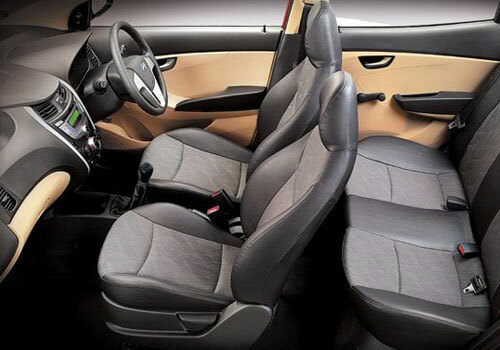 The base level small car by Maruti Suzuki that went on to achieve the title of ‘People’s Car’ in India with its excellent pricing and good fuel efficiency and was the best selling car till Maruti Suzuki Alto took over the title. In India Hyundai retails eight car models, starting with base segment A2 which has Eon, Santo, i10 and i20. The A3-segment comprises of Accent and Verna Fluidic, whereas in A5-segment company offers Sonata Transform along with premium SUV Santa Fe. 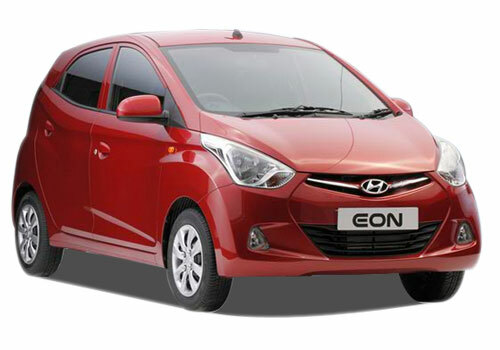 Hyundai Eon will definitely achieves the sales target as this car is getting very popular in between the Indian public. Hyundai Eon is a middle class family car. & awesome car.